Brevard County is the home base for Big Time Fun! 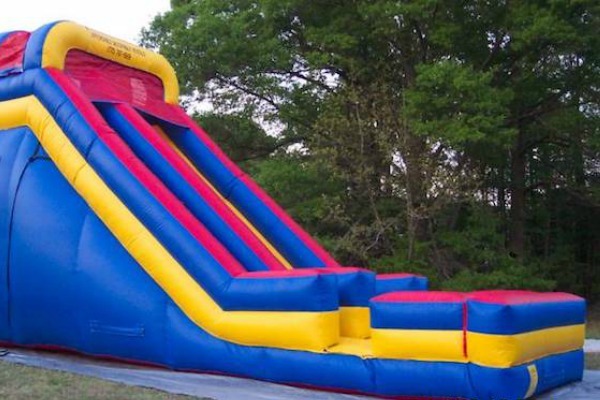 Kid-A-Palooza is the Space Coast’s largest festival and mud run for kids and is held in Melbourne’s Wickham Park. 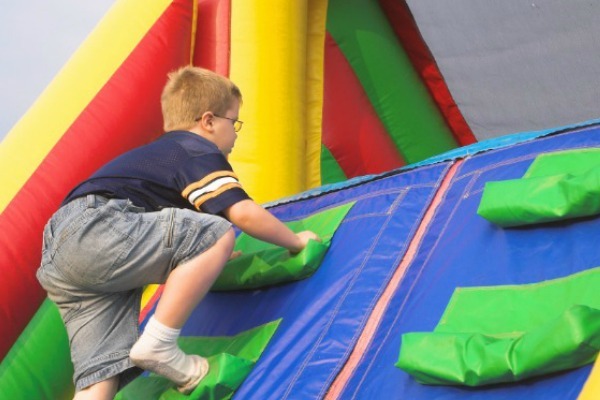 Kid-a-Palooza boasts over 100 vendors in addition to the area’s best bounce houses, inflatable slides, dunk tanks, petting zoo, and of course the amazing obstacles in the K2K Kids Mud Run. Kid-A-Palooza is a family friendy event that can’t be missed if you live in Melbourne, Palm Bay or the rest of the Space Coast!